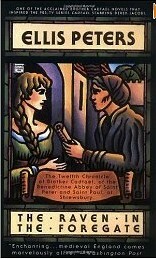 n a mild December in the year of our Lord 1141, a new priest comes to the parishioners of the Foregate outside the Abbey of Saint Peter and Saint Paul. 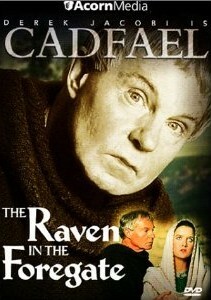 Father Ailnoth brings with him a housekeeper and her nephew-and a disposition that invites murder. 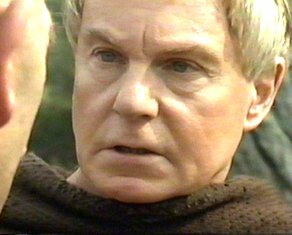 Brother Cadfael quickly sees that Father Ailnoth is a harsh man who, striding along in his black cassock, looks like a doomsaying raven. 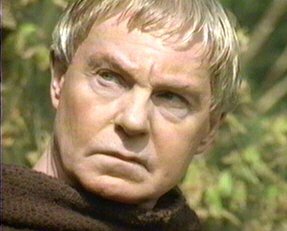 The housekeeper's nephew, Benet, is quite different-a smiling lad, a hard worker in Cadfael's herb garden, but, as Brother Cadfael soon discovers, an impostor. 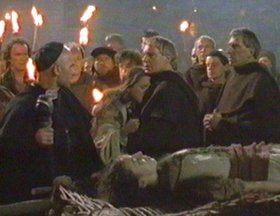 And when Ailnoth is found drowned, suspicion falls on Benet, though many in the Foregate had cause to want this priest dead. 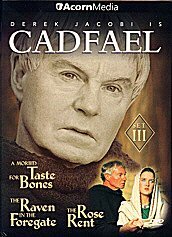 Now Brother Cadfael is gathering clues along with his medicinals to treat a case of unholy passions, tragic politics, and perhaps divine intervention.